Kelp contains over 60 minerals and elements, 21 amino acids, simple and complex carbohydrates. The best quality sources of Kelp are found in clean, pristine, and protected oceans such as Hawaii, Canada, and the North West United States locations. All Natural. 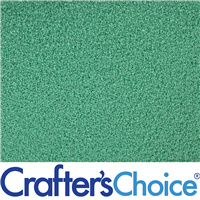 Physical Form: Dark Green to Brown Granule. Fish/Sea-Like Aroma. "Works great, but colors soap"
COMMENTS: It works great as an exfoliant: you can feel the bits on your skin when you scrub, but it doesn't hurt. The granules are pretty heavy, so you need to watch out when you pour it in your soap molds, because they'll drop to the bottom if you're not careful with the temperature. Something I'd like to note is that this exfoliant DOES dye white soap a tiny bit. I noticed that it will tinge the clay a lime green, if it's under a white base (or white clay base). If you want a white soap bar with little bits of this, I would recommend looking for something else safer. COMMENTS: Beautiful natural green colorant in cold process soap. 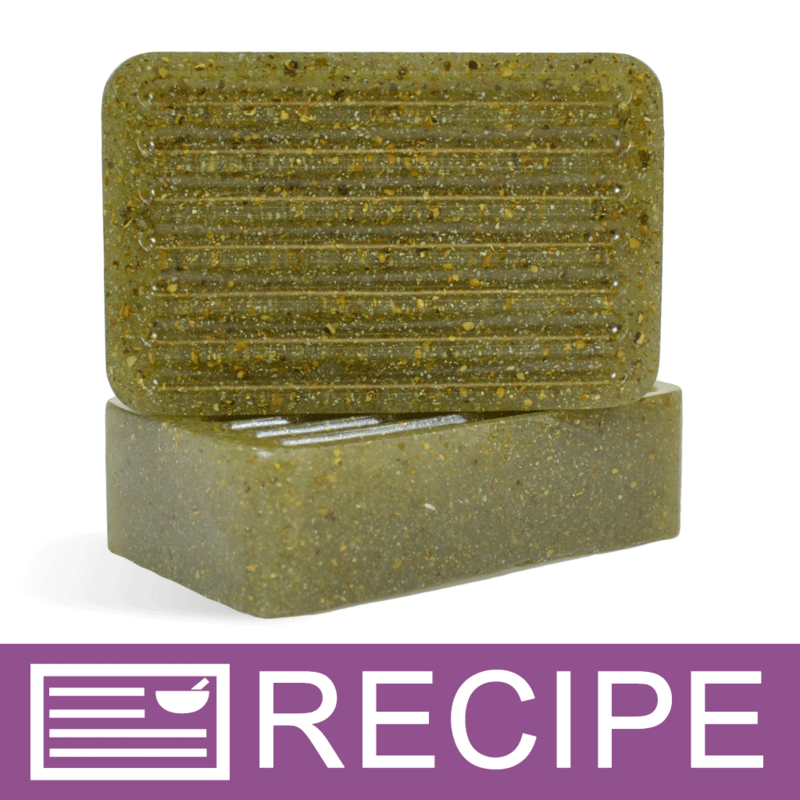 COMMENTS: I love using Kelp in my Exfoliants Soaps and other Facial Products. It gives a gentle massage to stimulate the blood flow to the face and other skin areas. COMMENTS: Love to use in soaps and exfoliants. COMMENTS: I used this to make a spa bar. Kelp added a gentle exfoliating element to the soap. Will order again. COMMENTS: Adds a element to M&P with ocean scents. COMMENTS: Added a nice touch to my hemp soap. Of course most people thought it was ground hemp in my soap, so I had to change the label to Hemp & Kelp soap. Ha! COMMENTS: I always prepare all my powders and colors in oil at least 15 mins before starting my melt & pour soup! I used this all worried about it being fishy due to complaints I read here. I never had any problem with that at all. It is not scratchy if soaked in the oils first. I did fragrance it with a favorite scent of mine "Litsea". Love this gentle ocean bar! COMMENTS: Makes a great exfoliant. COMMENTS: I know people complained about the smell but I didn't find it to be an issue. I use it in my personal face scrub. Love it! COMMENTS: The kelp really smells of seaweed right out of the package(which isn't bad, it's great for ocean scents). While in hot soap it smells strongly of fish - this does not last. As soon as my soap had begun to cool in its mold the strong smell had faded and now kelp's scent(seaweed smell) is barely noticeable. I used the Lemongrass Tea scent in aloe bars. Kelp did change the color of the aloe bar to a dark olive like green which worked great for my soap. COMMENTS: I made an eczema relief soap and two of my ingredients were kelp and tea tree. The kelp smelled terrible on its own but once I added the tea tree it took it to a whole new level of stink. I honestly don't think any scent could cover the fish smell. Thankfully I wasn't making this soap to smell good I was making it to be useful. I'm hoping the cold process will make some of the smell lighten up after cutting but I'll have to wait and see. I may just have to hold my nose using it. COMMENTS: Love this product. It smell like the sea but not fishy. Its a great product I will buy this again. COMMENTS: It's excellent by the properties that it has, but it has a strong odor, (like fish). I used for a foot exfoliant and It didn't look nice on the feet. So I added some color and citrus aroma and it works for me. (Don't use pomelo or a sweet aroma because it doesn't work...) The size it's ok for a foot exfoliant. "Yes it has a fishy smelly"
COMMENTS: ...but citrus and lavender cover it pretty well and it's great for the skin. COMMENTS: while this does a nice job as an exfolient it has an awfully strong oder that did not cover well & is very prevalent when used in the bath.Not a fan. • could the scent be bleached/treated out? "I can almost hear the surf...."
COMMENTS: I use these kelp granules in a couple of my cold process soaps as well as one of my sugar scrub recipes. Customers love the spa-like essence it provides...and the minerals are a major bonus! I was worried about the odor...but after receiving it, I found that it was not bad at all. I mix it with various fragrance and essential oils to achieve a fresh scent that is invigorating and upscale. I love the added texture and pops of color that this product adds to my soaps and scrubs as well. "Can this be added to bath tea or salts?" Staff Answer These do not dissolve and might be a little too abrasive in a bath. You may want to look at using kelp powder instead. "I normally purchase the Kelp Powder, but I haven't been able to find it and keep being directed to these Kelp Granules. 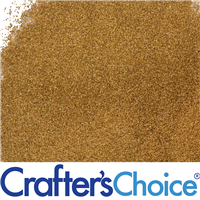 How much larger are the granules in comparison to the powder and will it alter the end product compared to the powder?" Staff Answer We do offer Kelp Powder. Here is the link: http://www.wholesalesuppliesplus.com/products/kelp-powder.aspx. "After reading reviews what EO's and amount work best to cover odor of Kelp?" Another idea with this additive is to work with the scent instead of trying to hide it. It really has a fresh, "oceany" fragrance....and it works wonderfully with an FO that is ocean-related....I have found that once this is mixed into my recipes, the kelp smell is not nearly as strong as it is when it comes out of the package.